Vyacheslav delivers an exceptional lesson experience and ranks in the top 15% of our teachers nationwide. 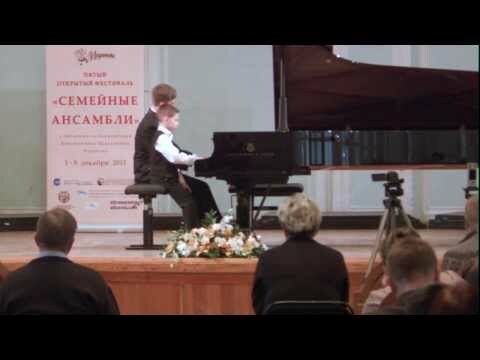 Rachmaninoff - Gryaznov. Italian Polka My own playing of my own transcription which got over 2 million views. 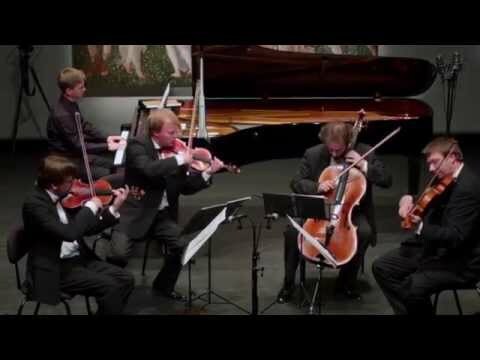 My arrangement of Stravinsky's The Rite Of Spring. With my dear friend Nikita Mndoyants, winner of the last Cleveland piano competition. Slava is more than a great pianist - he is a versatile musician and lovely human being. 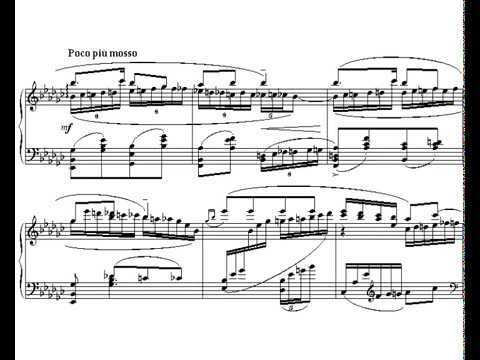 You will learn a great deal not only about technique but also about the composer's background and the piece's historical context. Besides being a thrilling and inspirational performer, Vyacheslav is an innately gifted teacher who becomes absorbed in the student and their personal approach. It has been my great privilege and luck to have a musician of this caliber as a teacher. Vyacheslav's highly individualized approach to the needs of his students, and his remarkable ability to put any student at ease and at the same time give corrective feedback is something that is extremely valuable in the learning process and quite rare. 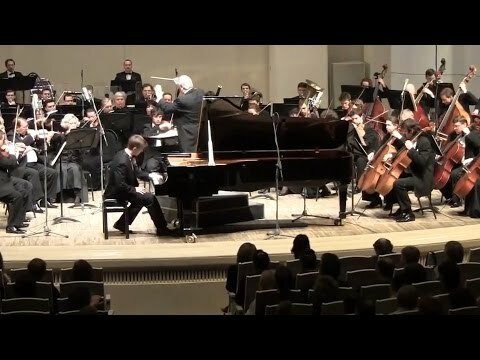 His immense talent, his mastery of the instrument, and his unique approach to interpreting the composer's ideas focusing on the inner structure of the piece and its content really take the piano lessons to a new level and make the music come alive. I can not imagine a better teacher! Vyacheslav, or Slava for those who are fortunate and privileged enough to be his acquaintance, is perhaps one of the most compassionate, ingenious, and masterful musician who has an immense gift of music with a rich and thorough tradition as his educational upbringing. Anyone who takes a lesson with him should consider oneself lucky. 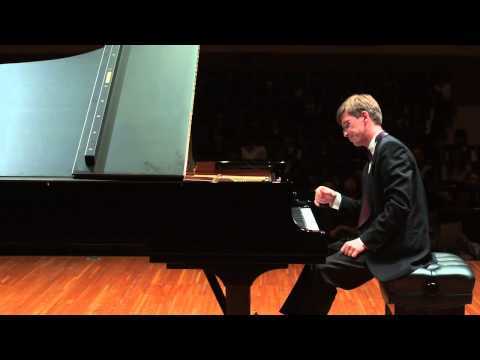 His mastery of technical ability and teaching skills, as well as his ability to invoke the entire orchestra out of the piano, is second to none. Absolutely unique teacher. Very inspiring and mind changing. Opened a new world for me and many others. Highly recommended. The best teacher I have ever had. Vyacheslav gave an amazing piano recital and master class at Stetson University, where I am the head of the piano department. He is an insightful teacher, unbelievable musician, and humble and kind person. Anyone who studies with him is receiving a rare and valuable opportunity. I'm lucky to have him as my piano teacher and mentor for 3+ years. His teaching style is so unique and inspiring, he guides me to discover my own style of playing rather than telling me what to do. I always enjoy our discussion during class about how to interpret music as my own and how to express myself through it. 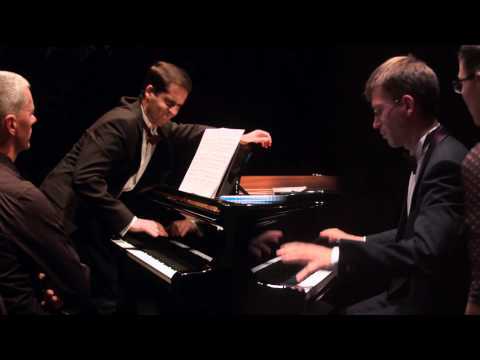 It's truly an honor to learn from someone of such high caliber in both piano playing and composing.